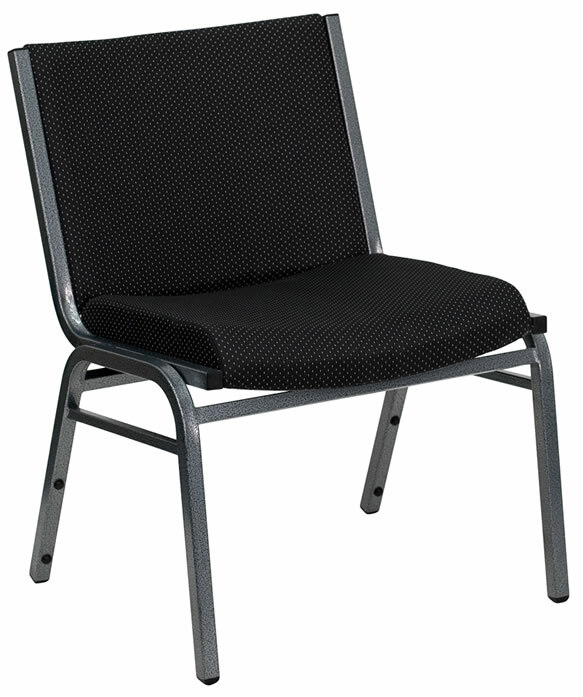 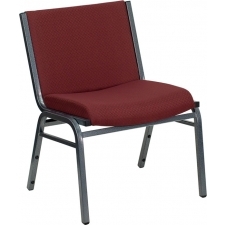 BTOD Big And Tall Fabric Guest Chair 20" Wide Seat Rated For 1000 lbs. 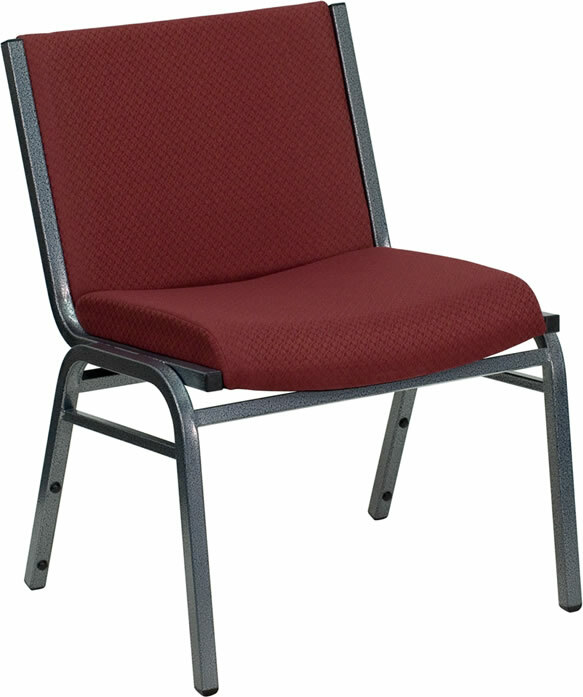 Starting At $97.99 + Free Shipping! 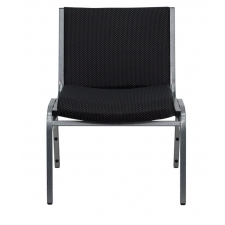 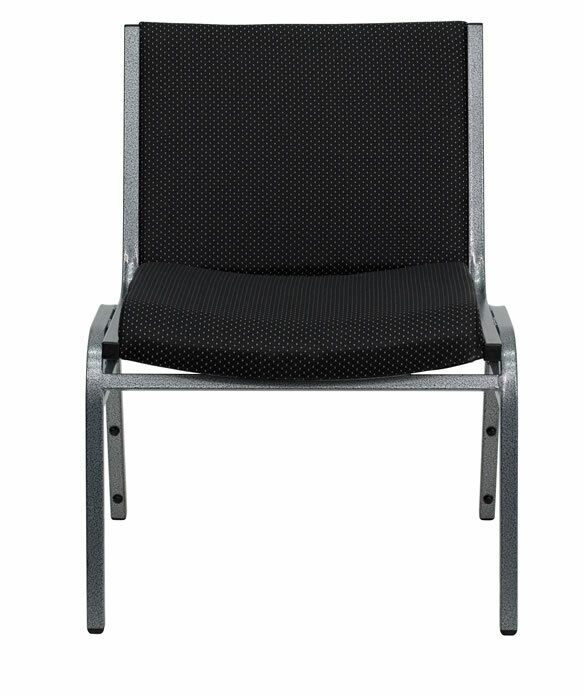 Whether you are searching for your waiting room or office, the BTOD Big and Tall Fabric Guest Chair is an excellent option to consider. 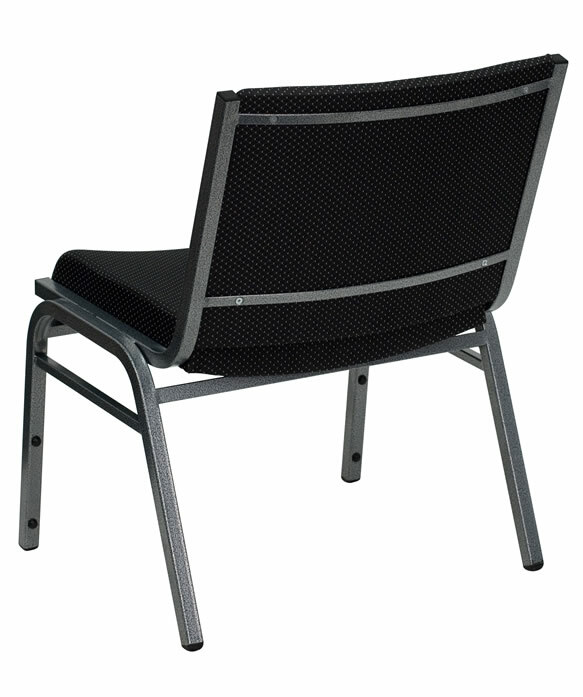 Its design and quality steel construction allows it to withstand a weight capacity of up to 1000 pounds. 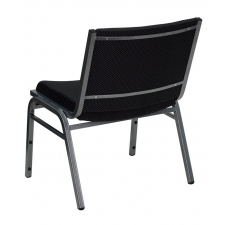 The cushions are filled with fire retardant foam and upholstered with a smooth black patterned fabric. 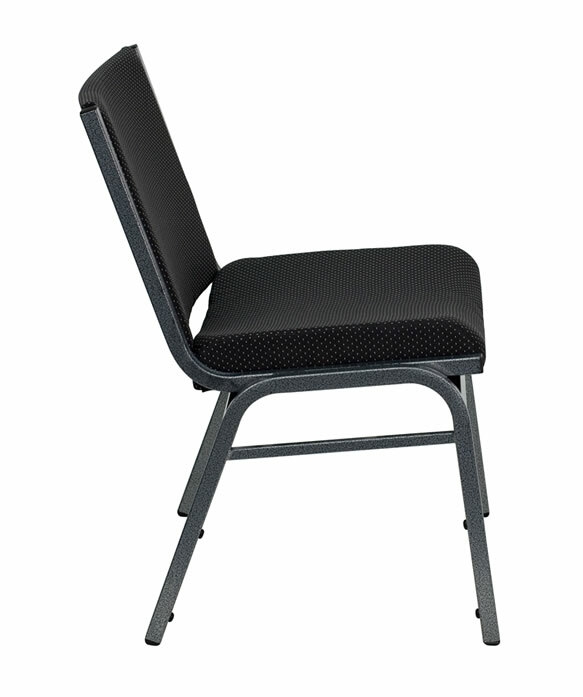 The silver powder coating finish adds a touch of modern design to the seat. 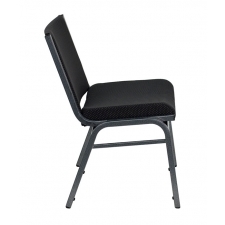 When not in use, you can easily stack these chairs away, making them an excellent mobile option.